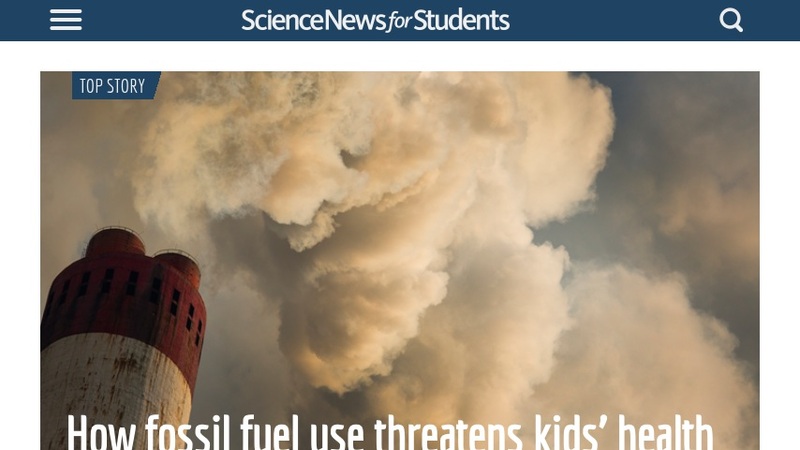 This Science News for Kids article provides an image-rich overview of a deep-sea drilling project off the coast of British Columbia. The article guides students through the exploration, explaining how deep sediment cores are taken, what researchers find in the cores, and details of what life is like on a research ship. It features links to an online poll, an opportunity for students to submit comments, a deep-sea drilling word find, and links to supplementary reading questions and related sites.